You can use Internet kahit saan! Prepaid System, Mobile Internet SIM!! 3G / LTE INTERNET! BUT CHEAP. 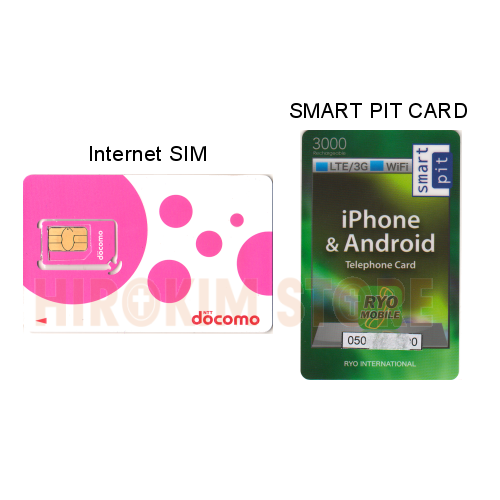 Insert SIM to your openline / docomo device (Android phone, iPhone , tablet). 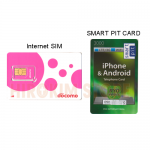 We offer Normal SIM and Micro SIM. You can charge load through Smasrt Pit in Convenience Store. Every 2months Charge load. If load is lost, You can pay the Internet fee in Convenience store like SUNKS/LAWSON/FAMILY MART through SMART PIT system. SIM will become invalid if it passes over the end of a term.